Looking for a group to play mahjong? Want to learn mahjong? Join us at Zulu’s Board Game Cafe for an evening of fun, friends, and tiles! We will be playing the 1st, 3rd, and 5th Tuesdays of each month from 6:30 pm to (at least) 8:30 pm. 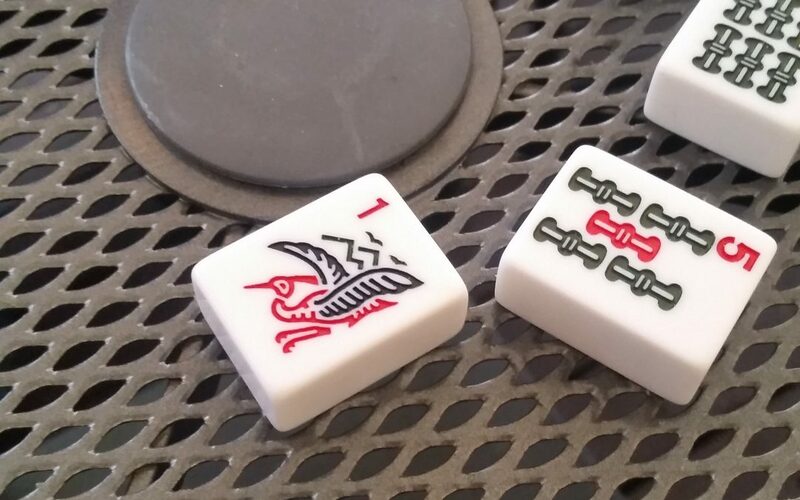 When not on the computer, mahjong is a 3-4 player tile game of strategy, skill, and luck. If you have never played, we’ll teach you! If you’re a little rusty, no worries! If you’re the best player in Bothell, teach us your ways! If you have a set, bring it along! We can have multiple games going, so bring a friend! These evenings are free, drop-in, and all ages.